Each canvas night light is a mini work of art stretched over wood frames. 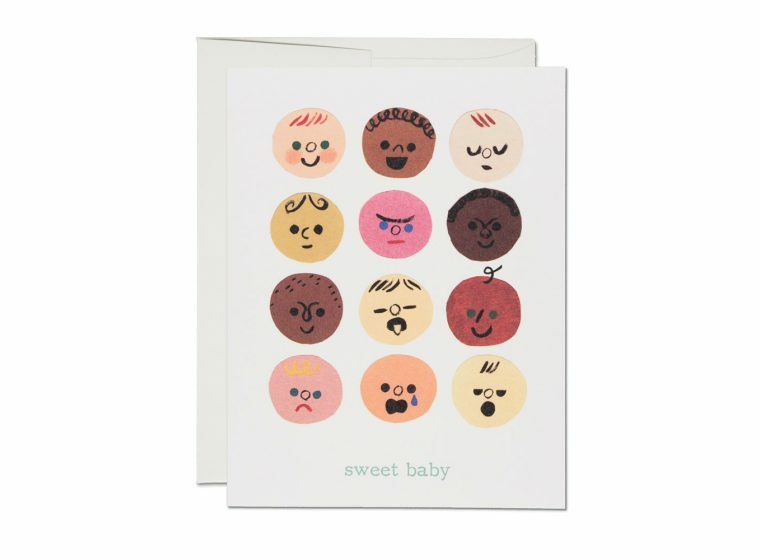 These come in an adorable gift box that allows you to wish sweet dreams to your favorite child. The mini canvas is mounted through the wood to the night light base. A 4 watt bulb (included) and on/off switch, ensures soft light when you want it. When the night light is no longer needed, we suggest repurposing the night light by unscrewing the base and placing the art piece on a shelf! 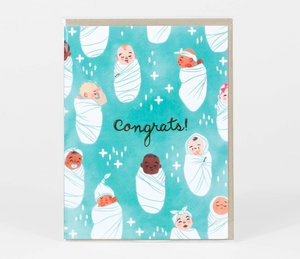 Pair it with the book for a perfect baby shower gift! Keep baby's clothes clean with this soft bamboo bib featuring a colorful print from Eric Carle's The Very Hungry Caterpillar. 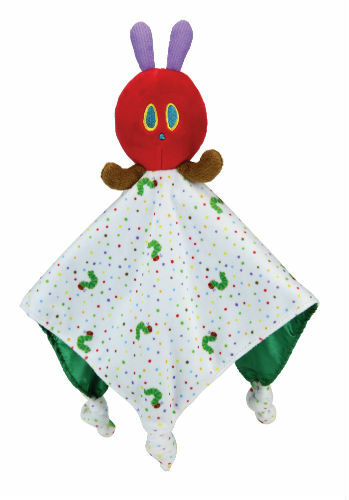 Pair with a copy of The Very Hungry Caterpillar by Eric Carle for a great baby shower gift! Keep baby's clothes clean with this soft bamboo burp pad featuring a colorful print from Eric Carle's The Very Hungry Caterpillar. Sale! Was $80.00, now only $50.00! Based on Eric Carle's The Very Hungry Caterpillar, this baby activity gym has 18 developmental features designed to keep baby entertained, engaged and developing new skills! Features three ways to play: Lay & Play, Tummy Time and Sit & Play. Lay & Play with 4 dangling, detachable toys with mirror, lights, teether and squeak and a musical mobile with on/off switch that plays "You are My Sunshine." Detach the toys and remove the frame to transform the mat for Tummy Time or Sit and Play, using the padded caterpillar as support. Comes with a vinyl bag, great for on-the-go. Measures 34" x 25". The new Attachable Ring from The Very Hungry Caterpillar range of baby plastics is the perfect gift for newborns, and the ideal way to keep baby entertained on the move! The bright, colorful and patterend plastic sensory toy encourages early visual awareness and can be secured quickly and simply to the cot, the car seat, the pram or anywhere baby can reach. 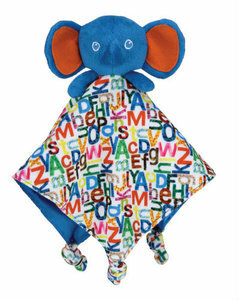 Elephant developmental crib toy from Eric Carle's Do You Want to Be My Friend? 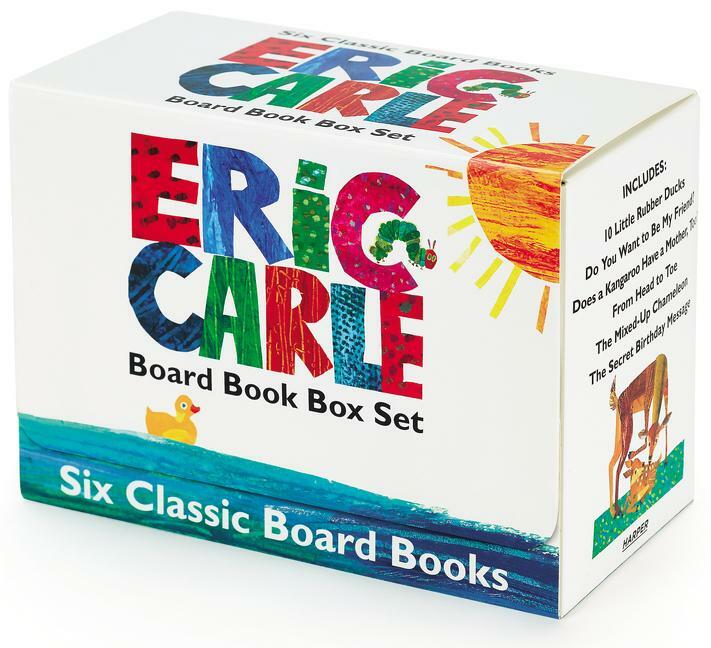 This sturdy dishware set features favorite Eric Carle characters to make meal time fun! Made from organic bamboo they are non-toxic, earth-friendly, BPA, BPS, PVC, Lead and Phthalate free. Includes divided plate, bowl, cup, spoon and fork. Dishwasher safe. Ages 6 months and up. This sturdy sippy cup features favorite Eric Carle characters to make meal time fun! Made from organic bamboo they are non-toxic, earth-friendly, BPA, BPS, PVC, Lead and Phthalate free. Dishwasher safe. Ages 6 months and up. • Linking clip for easy attachment to stroller, car seat, almost anything! Available in Caterpillar & Lion or Caterpillar & Elephant styles. Carle's signature colorful collages have delighted children for generations, and this is the perfect gift for baby showers and new parents! Mini plush Eric Carle rattles perfect for little hands. A great baby shower gift! Available in four different styles: Caterpillar, Brown Bear, Elephant or Ladybug. 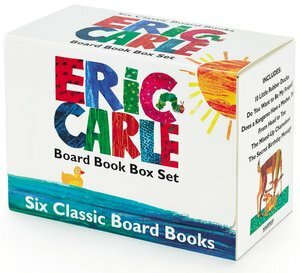 This sturdy dishware set features favorite Eric Carle characters to make meal and snack time fun! Made from organic bamboo they are non-toxic, earth-friendly, BPA, BPS, PVC, Lead and Phthalate free. Includes a set of three nesting containers with plastic lids perfect for on-the-go snacks and lunches. Large container: 5.25" x 5.25" x 2"
Medium container: 4.5" x 4.5" x 2"
Small container: 3.75" x 3.75" x 1.75"
Dishwasher safe. Ages 6 months and up.